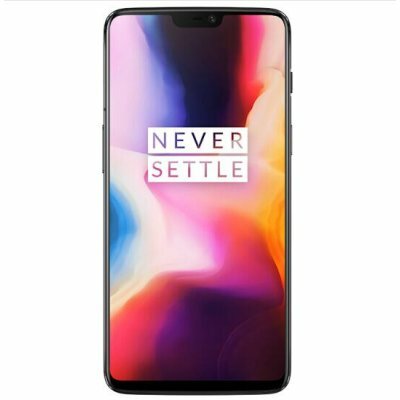 Successfully Added Oneplus 6 4G LTE Smartphone - 8GB RAM 256GB ROM, 6.28 Inch, Snapdragon 845 Octa Core, Android 8.1 NFC - Mercury Black, EU PLUG to your Shopping Cart. Snapdragon 845 Octa Core CPU, up to 2.8GHz, combined with Android 8.1 OS, offers the high-performance phone for you. 16.0MP (Sony IMX 519 f/1.7) + 20.0MP (Sony IMX 376K f/1.7) dual back camera and 16.0MP (Sony IMX 371 f/2.0 ) front camera, allows you to capture clearer pictures. 6.28" 19:9 screen with 2280 x 1080px, provides a wider and immersive visual effect, let you happy to enjoy movie, videos, games journey. 8GBRAM + 256GB ROM, large storage, offers enough room for apps, games etc. Experience our most immersive display ever. Whether you're reading an article or browsing social media, our 19:9 display lets you see more at once. Our new video editor allows you to trim and filter videos, manually add slow motion and apply reverse and loop effects. Our fully-featured video editor was tailor-made for videographers. And everyone else. Enhance your immersion with all-new gesture controls. Intuitive gestures make it easier than ever to navigate your device, while delivering a cleaner display and freeing up space on the home screen. Use gestures to return home, open recent apps, browse through your app drawer and more. Navigation is intuitive, fluid, and clean. The goal of our software was to make the experience you love faster and smoother. To us, speed adds more value than a bundle of apps you don't really want. Whether you're downloading a movie, playing a game or sharing a photo on social media, everything is fast and smooth. Nail your shot before it slips away, with a dual camera system built for speed. Take clearer photos with optical image stabilization. Using a 16MP + 20MP dual cameras, this is where high resolution meets high speed. 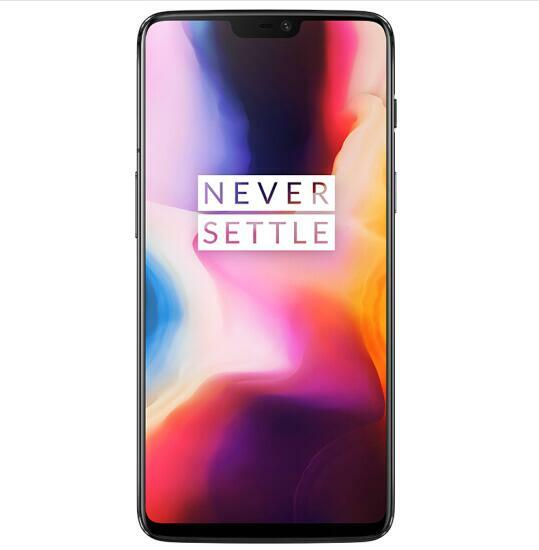 We'd need a hundred pages to explain exactly what makes the OnePlus 6's hardware so fast. So, instead of talking about the ISP, DSP, and GPU, all you need to know about the Qualcomm Snapdragon 845 Mobile Platform is that it speeds up performance by 30% and lowers power consumption by 10%. This means you get more out of every minute, and more minutes out of every charge. A drop of rain shouldn't get in the way of you and your smartphone, whether you're gaming or calling. So, we equipped the OnePlus 6 with weather protection. Just don't take it out for a swim.